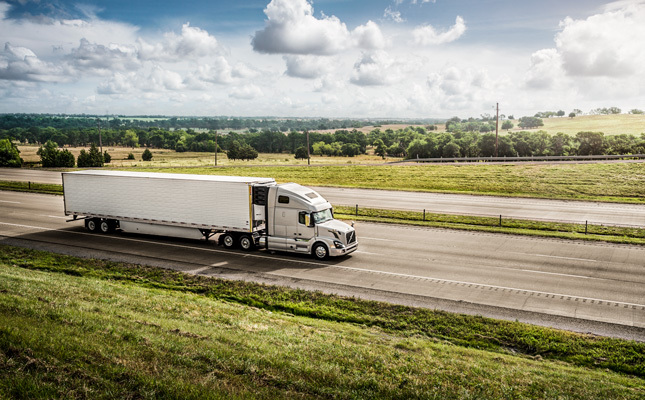 Trucking tips and trends, industry news, and more. Read the latest below. Looking for some entertainment on the road? This site’s got you covered. Check out the list of top podcasts for truckers, to help pass the time. What is MWEX doing about the E‑Log mandate?